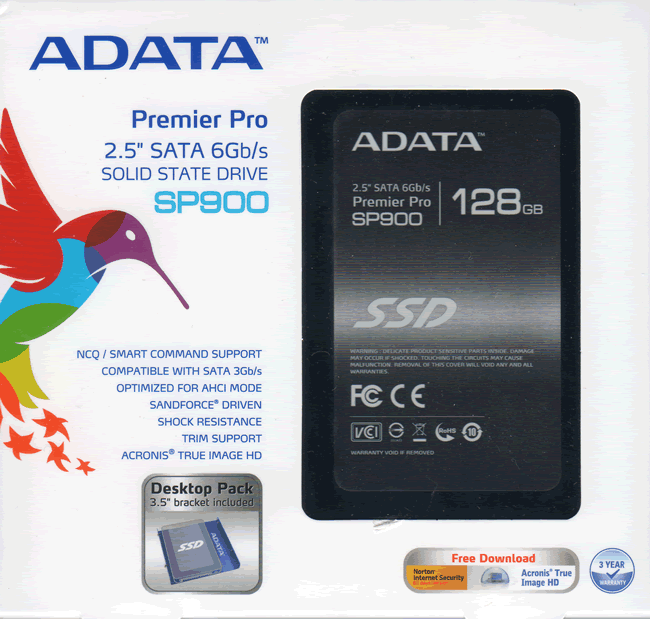 one of the leading manufacturers when it comes to memory solutions. 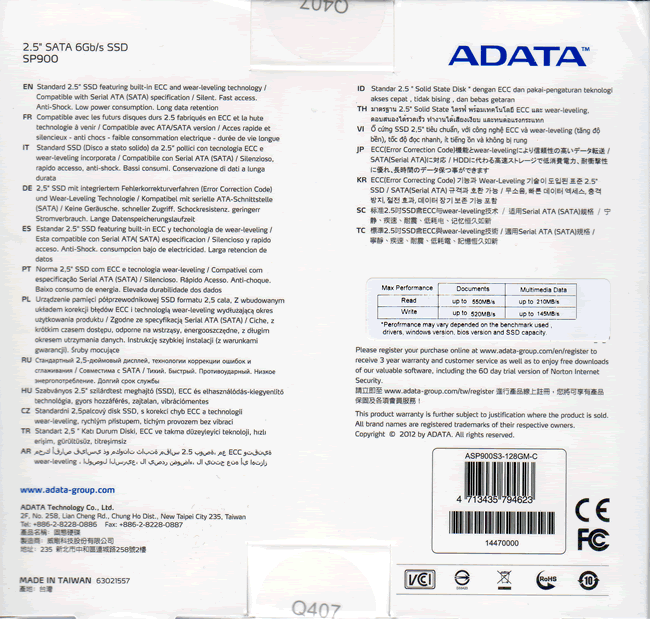 can take a closer look at their products here. and also check some of their milestones. 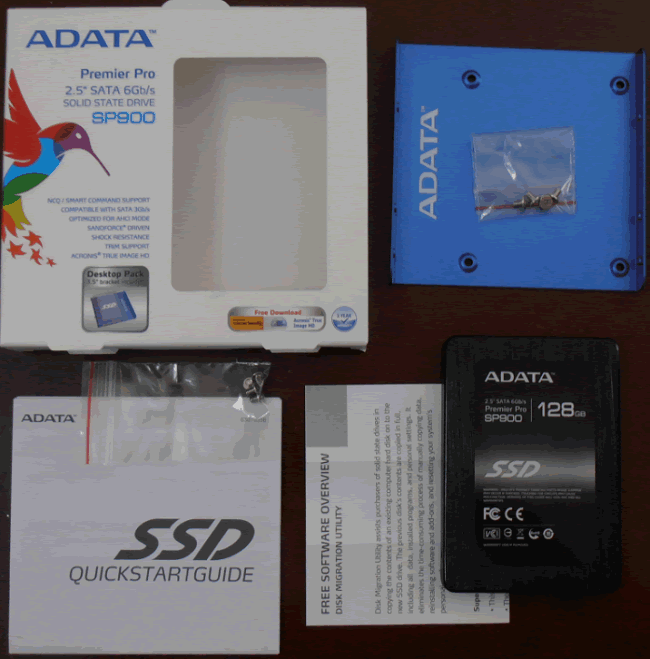 Upgrade’ the ADATA SP900 really is. package and what comes shipped with. 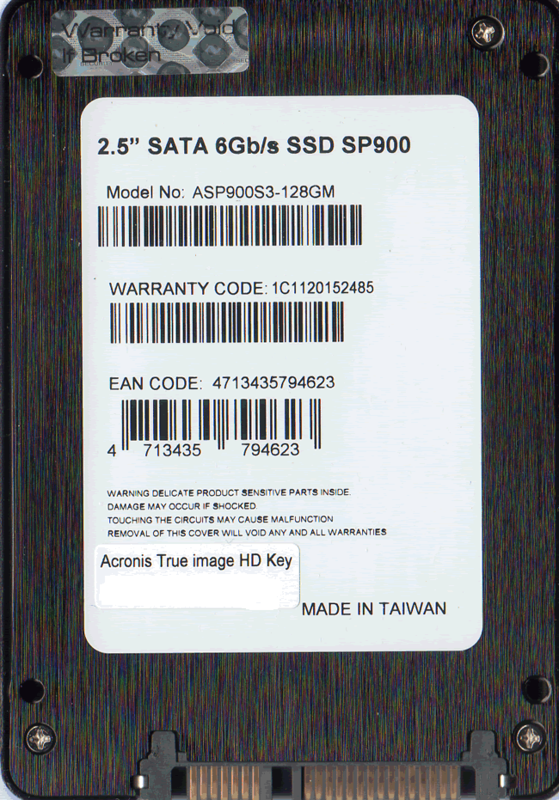 focus is the sticker that gives you an idea of the performance of this SSD. 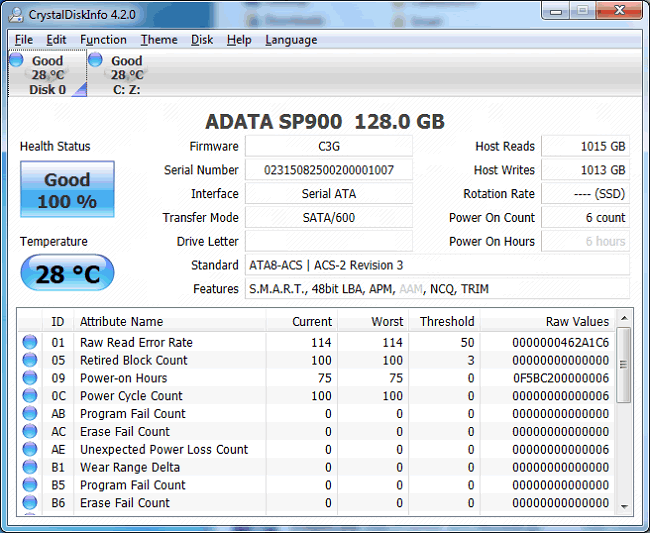 Visually the drive looks clean and simple. 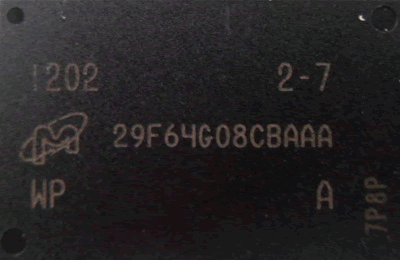 Now let’s look at what’s inside. 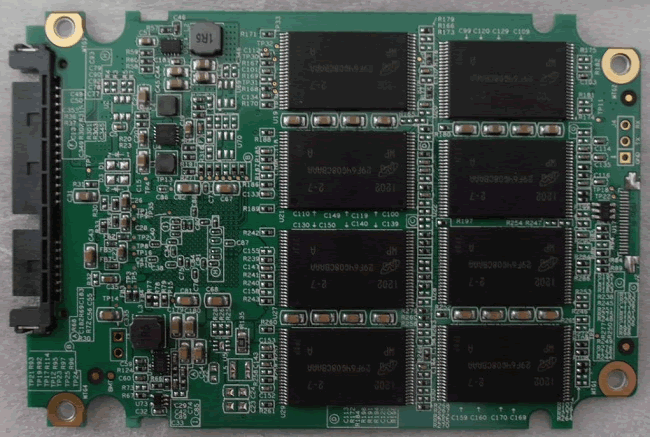 the top side we can see eight NAND chips manufactured by Micron. 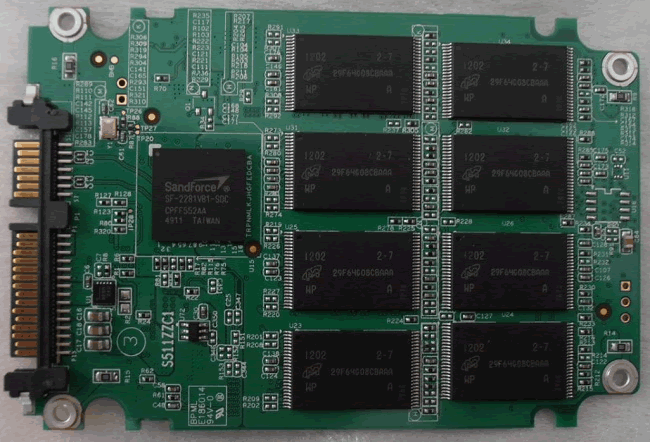 the bottom we can see another eight NAND chips by Micron and the SandForce controller. 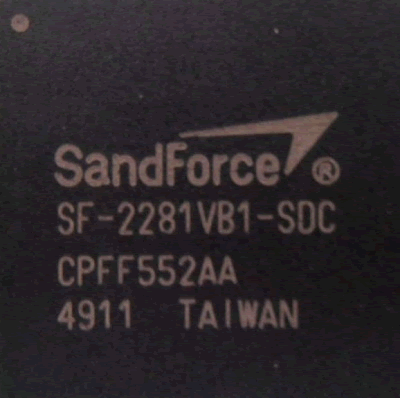 a picture of the SandForce controller. 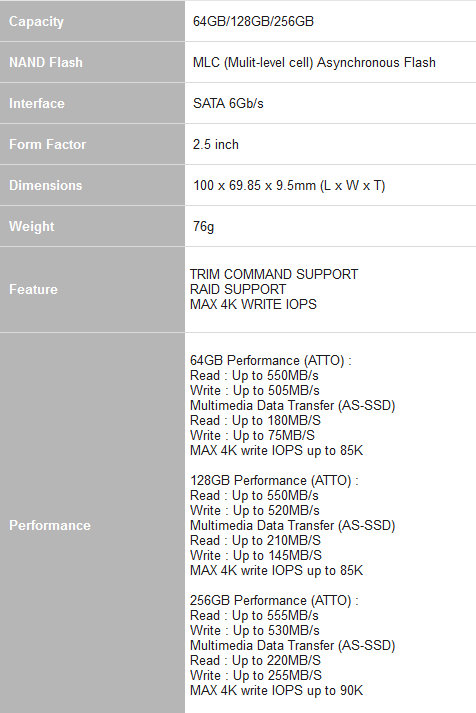 detailed view of the specifications of the ADATA SP900 SSD. 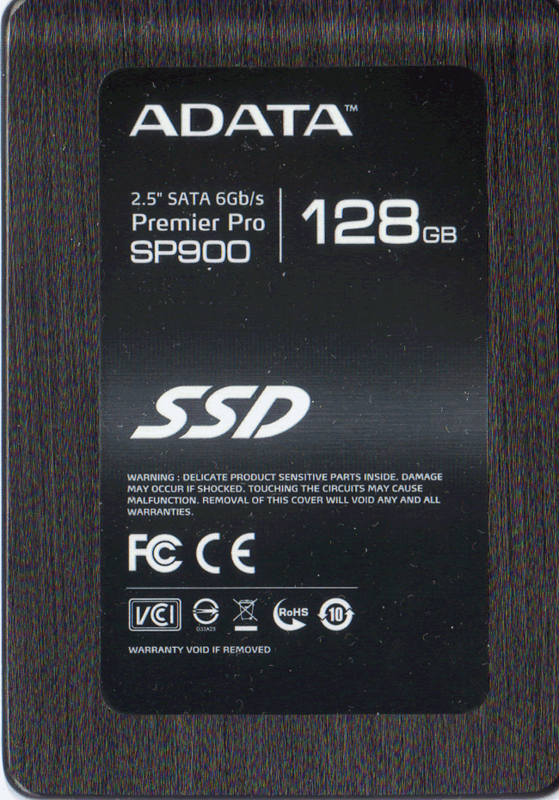 we can see some info about the ADATA SP900 128GB SSD.